Take in stunning views of Liverpool's world-famous waterfront and the River Mersey from our private outdoor balcony. Enjoy exclusive access to enjoy a drink and watch the sunset with your guests. 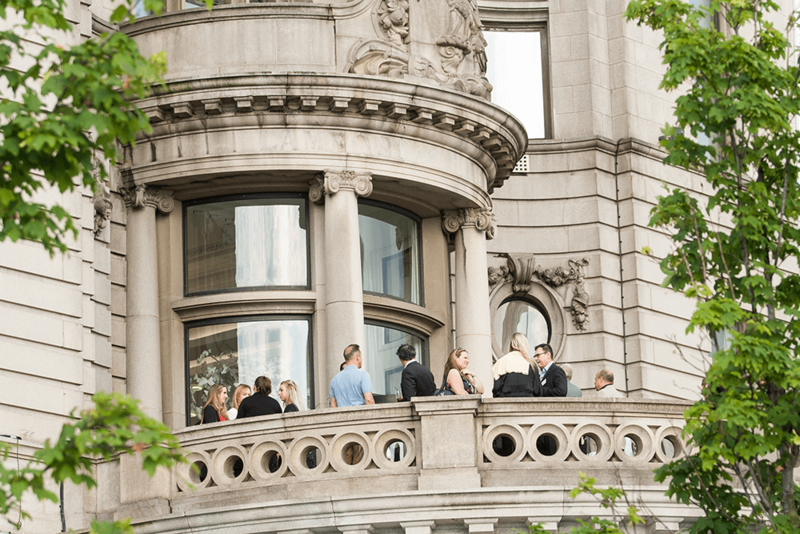 Our south facing royal balcony offers panoramic views and the perfect location for a sunset drinks reception. The perfect photo opportunity; capture scenic backdrops of the cityscape and clock towers.